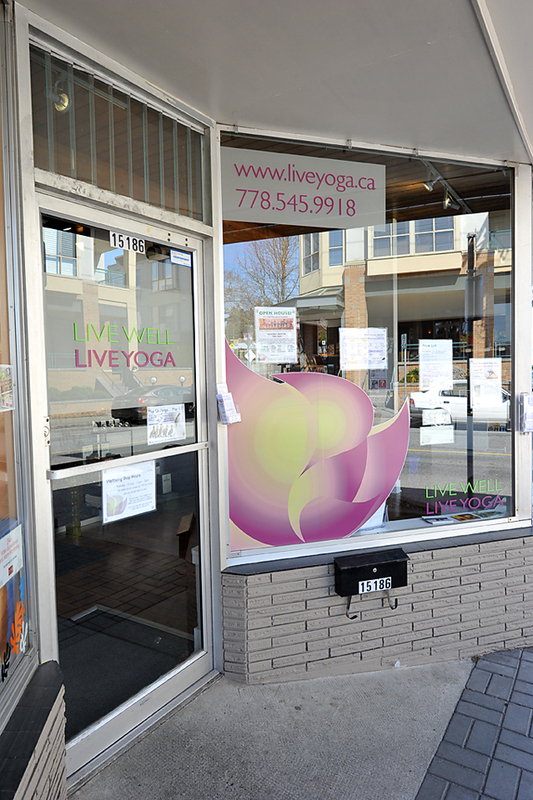 Live Yoga is a multi-style studio in the heart of White Rock. At Live Yoga, we are proud to offer the highest quality instructions, in a friendly and encouraging environment. With a strong community focus, exceptional teachers, diverse class schedule and a passion for offering yoga for everyone, we are thrilled to be known as the best yoga studio in White Rock and South Surrey. Please take note these are our store hours and DO NOT reflect hours of our drop in classes. If there is a scheduled class on our mind body schedule the studio will be open for that class. 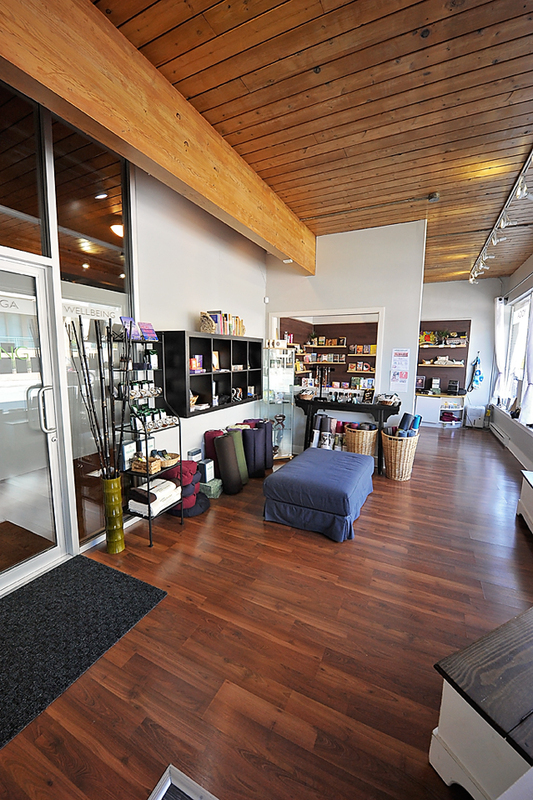 The store is also open 10min before/after yoga classes and other times by appointment. Classes run everyday, 7 days a week. Click here to view our Drop-In schedule, or here to view our Pre-Registered Courses. All levels of health and ability are welcome, with appropriate levels of yoga for the very beginner to the advanced yogi. Our class schedule is aimed to include classes for the entire community, from prenatal to seniors, and everyone in between. Our studio is open, spacious and welcoming. We have mats to borrow, excellent teaching staff, and a warm friendly environment. Over 13 years at 5 Corners, we know our Yoga! We welcome YOU to our studio! "I found so much more that just a way to exercise and strengthen my back when I found Live Yoga. The studio culture is warm and caring, they truly have your best interest in mind. The expertise of the instructors is obvious in every class. They emphasize the mind body connection, work through the breath, and concentrate on the basics and foundations of every Yoga posture. I never thought that in my seventh decade of life I would be able to accomplish inversions like headstand and shoulder stand. but Live Yoga made it possible." "Love, love, love this yoga studio and all the wonderful teachers! Everyone is beyond amazing...patient, gentle, kind, encouraging, supportive...so very fortunate to have been referred here and have totally enjoyed the past 2 yrs with them. For me, the decision to do yoga has been life changing and I'm loving the benefits of my practice. Practicing yoga with any of these beautiful teachers is definitely a bright spot in my day"